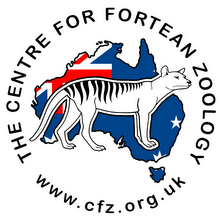 Centre for Fortean Zoology Australia: Is a big cat stalking this farm in Victoria? VICTORIA'S big cat debate stirs again, with a possible sighting in South Gippsland. Loch dairy farmers Paul and Louise Sherar have been left wondering if a big cat is lurking in the hills after discovering a large paw print on their property last week. "We've been trying to check if it's the paw print of a very big dog or a big cat, but without much luck," Louise said. She said if it wasn't a dog print, then it could be from a big cat, maybe a puma. "We've got a pretty big dog ourselves and the paw print is far bigger than that," she said. The couple had never seen any evidence of a big cat before, but knew of other people in the area who had seen what they believed to be a black puma-like animal. No livestock had ever gone missing, but they would be wary now until it was clearer what made the paw print, Louise said. 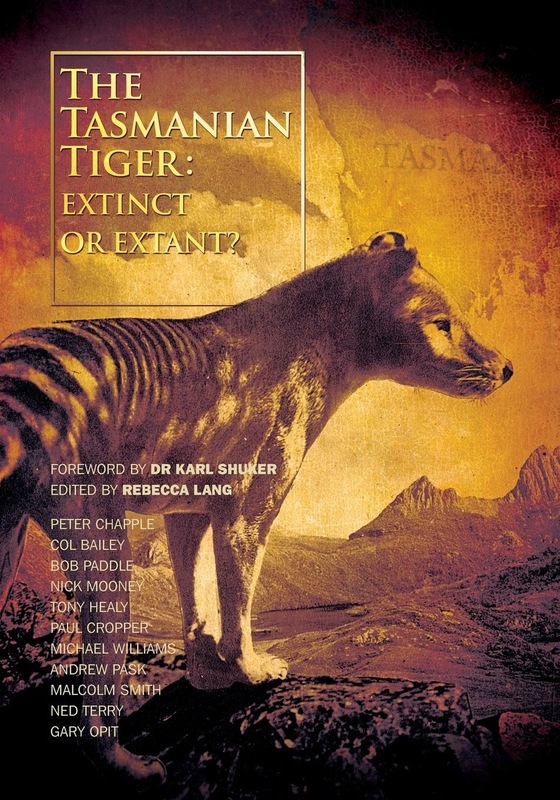 Speculation about the presence of big puma or panther-like cats in Victoria, particularly western Victoria and Gippsland, has been around for years after alleged sightings and unexplained death and injuries in livestock. The Coalition promised an inquiry into big cat sightings as part of its election campaign.